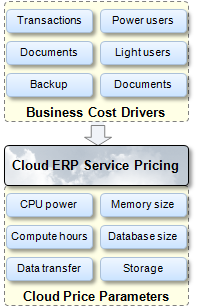 When Does Cloud ERP Start Saving Money? By Pat Garrehy, Founder and CEO, Rootstock Software. 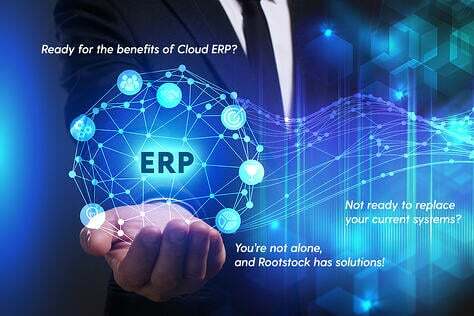 Companies that implement a cloud ERP solution are yielding significant and tangible cost reductions in both IT staff and hardware infrastructure in addition to the intangible benefits of cloud solutions, such as access anytime from anywhere from virtually any device. 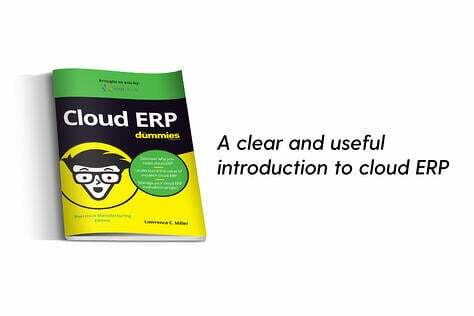 Because of such impressive benefits, the interest in cloud ERP is growing and installations are multiplying. However, to imply that organizations will find implementations to be a joyous and happy time, simply because of “the cloud,” is to set expectations that are nearly impossible to meet. 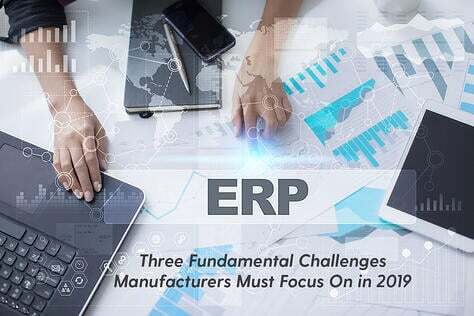 That’s because a major component of an implementation that does not change is the ability of a company to absorb and learn new ERP software. Even cloud ERP requires dedicated time and documentation, sometimes an instructor, to train employees on the use of the new ERP software. 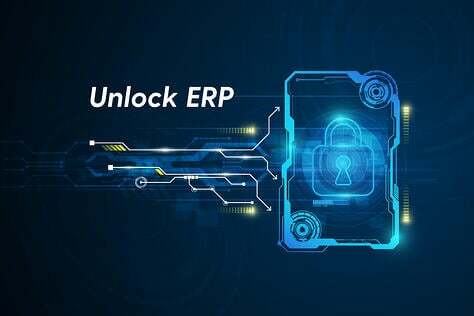 Although some cloud ERP software vendors would like you to believe otherwise, just because it is in the cloud, doesn’t necessarily mean it is significantly easier to implement than On-Premise software. 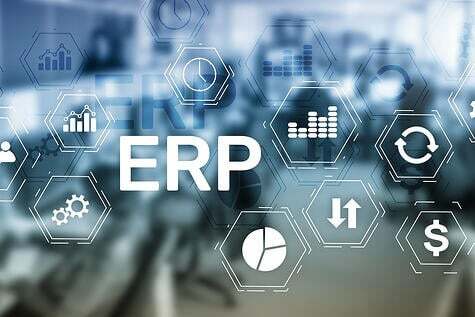 Nonetheless, with a cloud ERP implementation, a company does eliminate many of the hidden costs of implementing an On-Premise solution including the acquisition of hardware, operating system software, database management software and other infrastructure products. Not only do these items carry significant costs but come with built-in delays affecting the project. And, when all is said and done, the largest cost savings may be the ability to start and complete the entire implementation project without having to make that large up-front investment in perpetual license and maintenance fees that are characteristic of On-Premise solutions. With this said, though, there is still a learning curve, albeit one that most companies are prepared to handle. For the most part, newer ERP software is easier to use – once you know how to use it! That’s the promise of each new addition of Windows too – but is this a reality? Yes, it is – once you know how to use it! 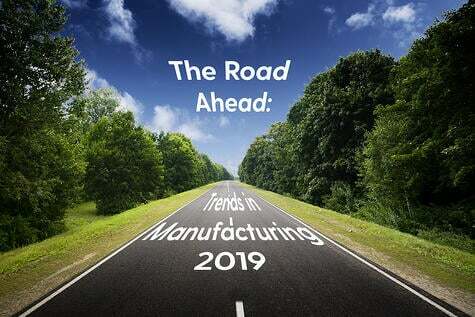 However, no matter how it is sliced and diced, no matter how good a software system is documented, full-featured ERP software, Cloud or On-Premise, have complexities and nuances that take some time to understand and absorb. Commitment – The customer’s executives and management are committed to the implementation of the new software. Resources – Management allocates the proper amount of resources to assure success. 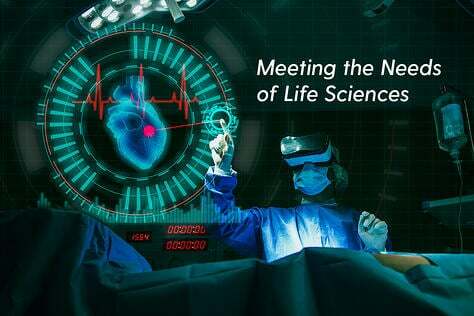 Experience – The experience of the assigned implementation team can bring efficiencies and lessons learned from previous ERP implantation to the project. Right Partner – The company hires a software vendor that not only has truly figured out how to have all the functionality needed in the software but has actually made that software less complex and easier to turn on. 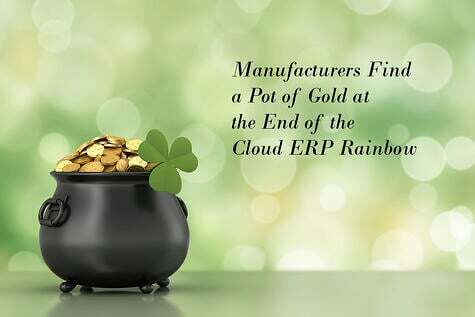 Once their software is up, running and fully implemented, companies can even more appreciate the benefits of cloud ERP. Although they have cut infrastructure expenses from the very beginning, it’s at this point they really begin to appreciate the cost reductions in both IT staff and hardware infrastructure that only cloud ERP can provide, not to mention the intangibles that typically exceed expectations.